Basque civil society groups will fully disarm the separatist group ETA by April 8, a French environmental activist with ties to the Basque community promised Friday. The militants announced a permanent cease-fire in 2011, but the governments of Spain and France have so far refused to take part in its disarmament because ETA tied it to the future of its militants, both in and out of jail. 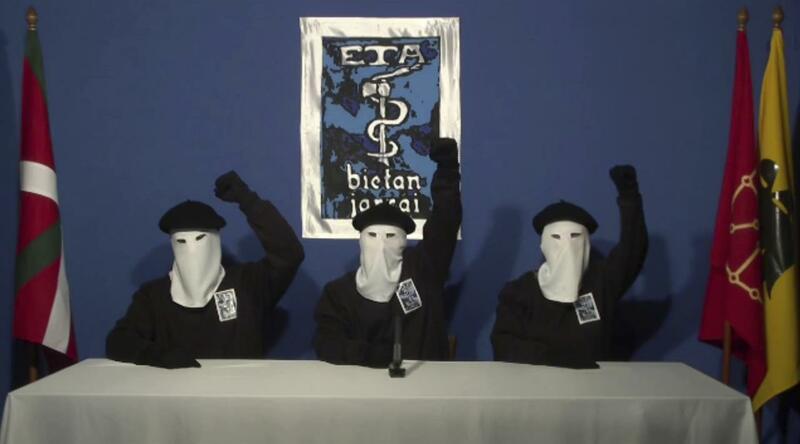 The two countries have demanded that ETA lay down its weapons without conditions and disband. Txetx Etcheverry, a prominent figure in the French Basque community who tried to arrange a disarmament in 2016, told The Associated Press that the new initiative was agreed upon with the ETA and will be carried out whether French authorities agree to receive the weapons or not. ETA, which in Basque stands for "Basque Country and Freedom," was founded in 1959 during the Spanish dictatorship of Gen. Francisco Franco. It has killed 829 people in its nearly four-decade campaign to create a Basque homeland in a region straddling northern Spain and southwest France. 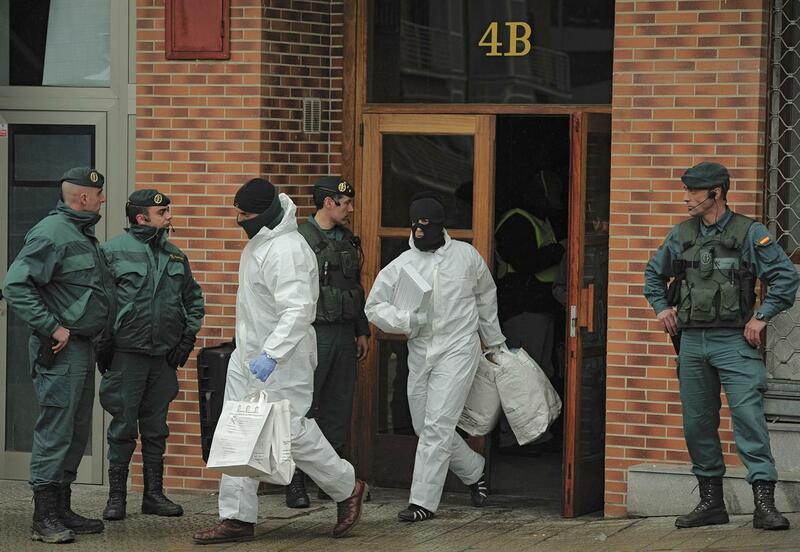 In recent years, police operations have weakened the ETA. If the disarmament was completed, would primarily be symbolic, given that the group's reduced arsenal is believed to be obsolete. "ETA has chosen to disarm unilaterally. It should do it and should also disband," Rajoy, who leads Spain's conservative Popular Party, said at a party meeting. "The government of Spain will do what it has always done — to apply the law, which is the same for everybody." Etcheverry, member of the Basque environmental organization Bizi, was among five Basque activists arrested in December in the southern French town of Louhossoa after police said they had discovered a suspected ETA weapons trove. They were charged with possession of explosives and weapons, released on bail and are awaiting trial. The activists said the arrests by French and Spanish police targeted peace activists who were managing ETA's disarmament. Etcheverry said the group would disclose details of the disarmament on Saturday in the southern French town of Biarritz. He said the group was aiming to "unblock other important issues in the Basque peace process," such as the future of imprisoned ETA members and the reconciliation in the Basque society. He didn't mention the ETA disbanding. Basque regional leader Inigo Urkullu said its government is ready to assist in the disarmament process and asked the governments of Spain and France to work to reach a permanent solution. Groups representing ETA victims in Spain urged the government not to make any concessions. Mari Mar Blanco, who represents the victims' group FTV and whose brother was kidnapped and murdered by ETA in 1997, said the ETA should cooperate with the judicial system in shedding light on the more than 300 unresolved killings. "It's time for the relatives to close their mourning by identifying the assassins of their loved ones," Blanco said. The economically powerful Basque region, which has a strong cultural identity and its own Basque language, is one of 17 semi-autonomous regions in Spain.